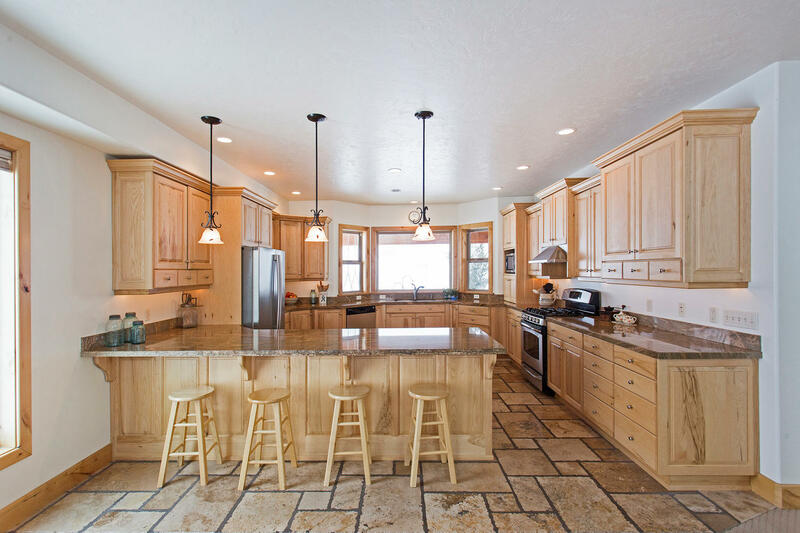 Browse Park City Real Estate listings by community. 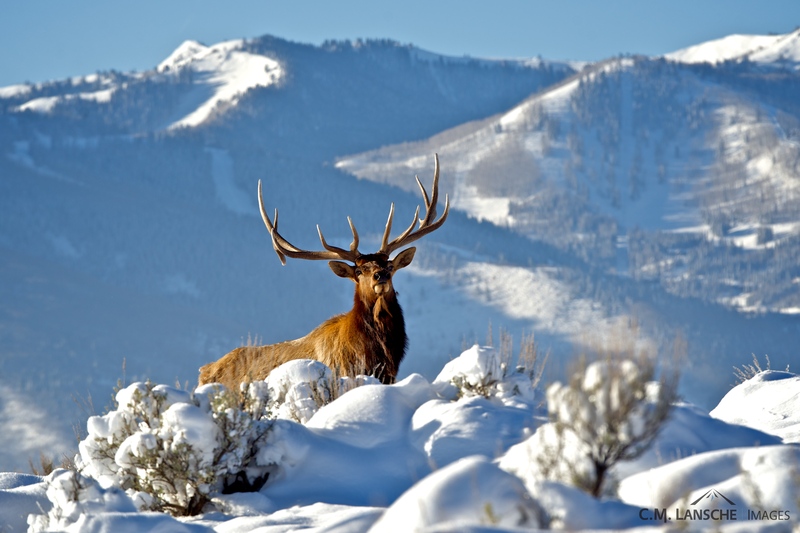 Choose from a variety of great Park City neighborhoods suited to your preferences; you can find listings near ski resorts, near the city, or in more rural locations. 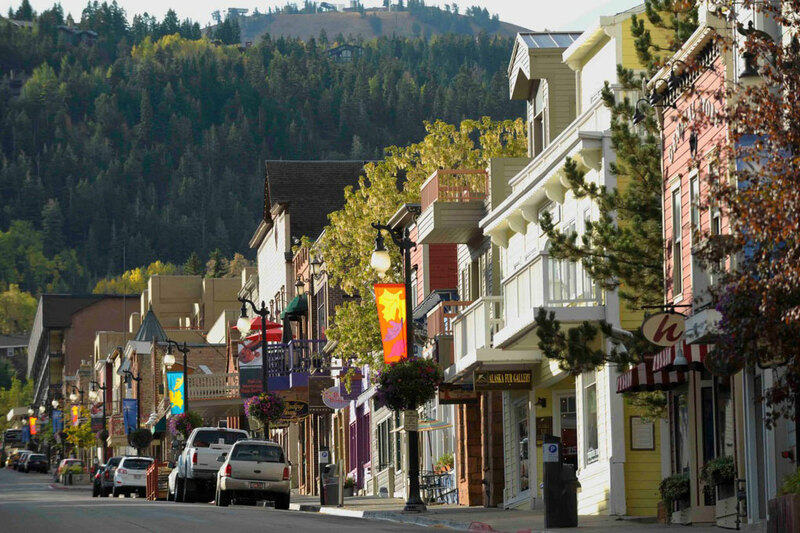 When people around the globe envision Park City, the immediate image is of Old Town’s hilly residential and commercial district. Comprised of a variety of neighborhoods dating back to the 1868 discovery of silver in the surrounding hillsides by soldiers, Old Town encompasses Historic Main Street and its shops, restaurants, lodging and neighborhoods. Thaynes Canyon is bordered by Park City Mountain Resort to the south, Payday Drive to the north, and Park City Golf Club to the east, with a wide array of properties in between, from golf course condos to workforce housing at Silver Star at Park City, and horse properties along Snows Lane. The luxurious Aspen Springs Ranch community is best known as the neighborhood behind the iconic white McPolin barn on S.R. 224. It is a great family neighborhood, found specifically within the Thaynes Canyon area. 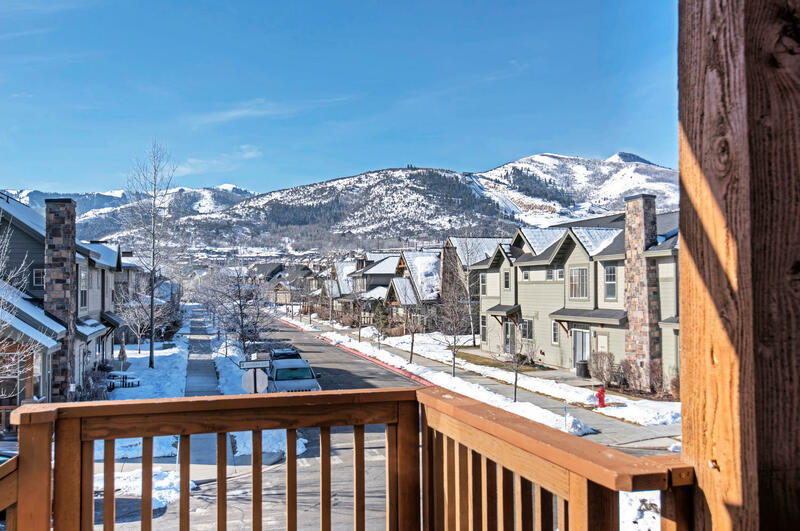 Many homes are gated and sit on large lots, with prime access to trails and a five minute drive to each of Park City’s three ski resorts. Lower Deer Valley is accessed via Deer Valley Drive after it snakes around the traffic circle in Old Town. Properties include condos, townhomes, workforce housing and some historic sites, especially up the precarious Deer Valley Loop/Rossi Hill. 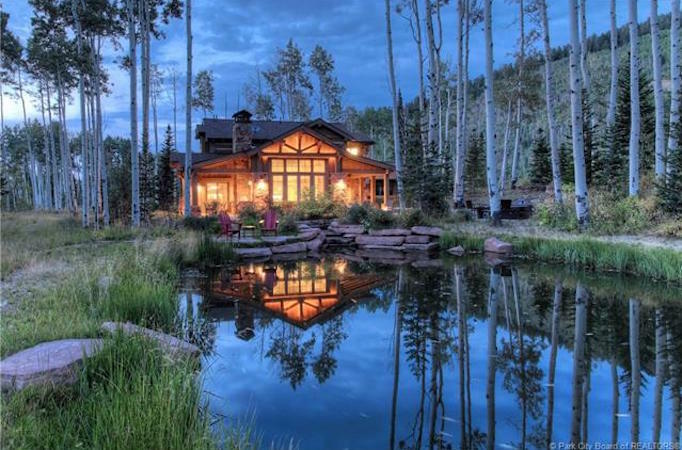 Though many Parkites and second home owners live in Lower Deer Valley, the majority of properties are nightly rentals. 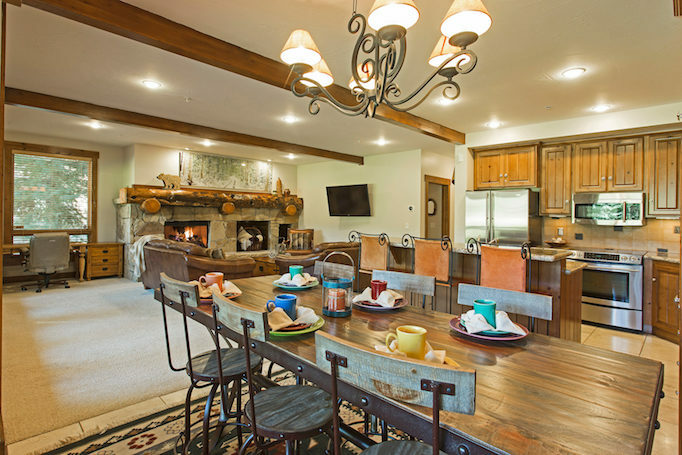 With a variety of home types, from traditional to mountain lodge, Solamere is a community of luxury abodes, featuring many year-round residences, cul-de-sacs and tranquil lots offering stunning ski resort or valley views. 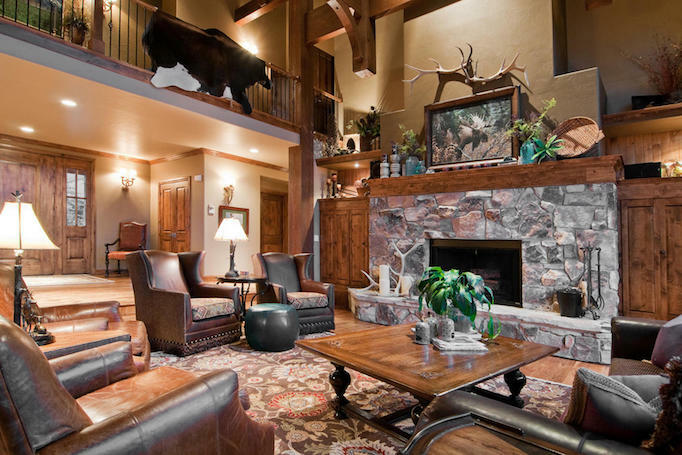 Residents have easy access to Deer Valley Resort, numerous trails and a five-minute drive to Old Town. Residents of the Aerie neighborhoods enjoy 360-degree views from their perch high above Old Town. 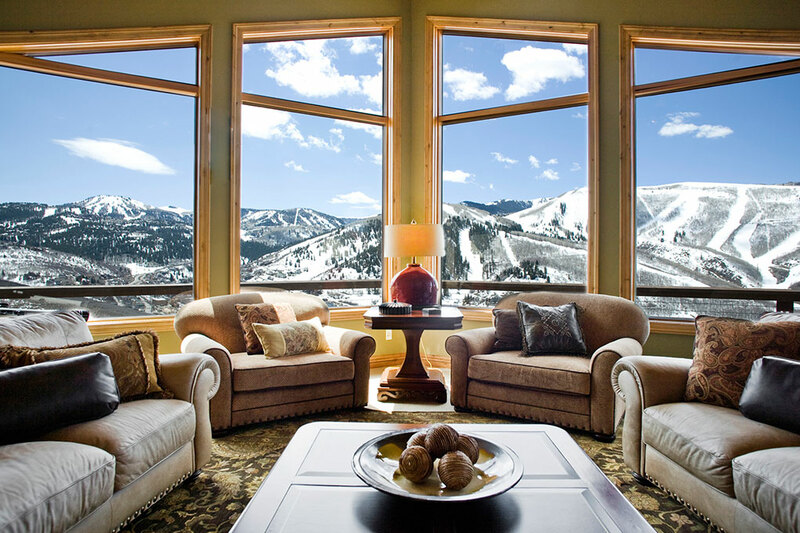 Accessed most easily from Deer Valley Drive, the mix of luxury homes varies from traditional mountain lodge-style, to modern concrete-and-glass structures, all the better to see the expansive vista stretching from Deer Valley Resort, to Old Town and Park City Mountain Resort. Prospector Square is a mixed-use neighborhood comprised of single-family homes, condos, apartments, hotels, restaurants and sundry businesses. 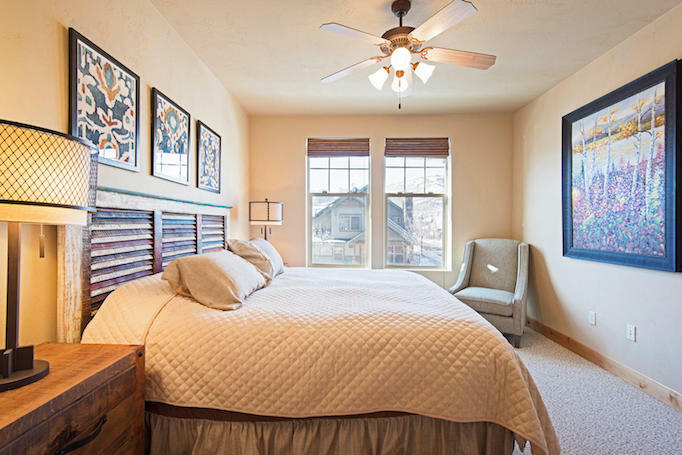 Prospector’s flat streets, multiple cul-de-sacs and pocket parks make it a family-friendly area that is within walking distance to Park City High, Treasure Mountain Junior High and McPolin Elementary schools. One of Park City’s oldest subdivisions, Park Meadows is defined by S.R. 224 to the west, Kearns Boulevard to the south, with Meadows Drive winding its way from the eastern border to the north of the community. 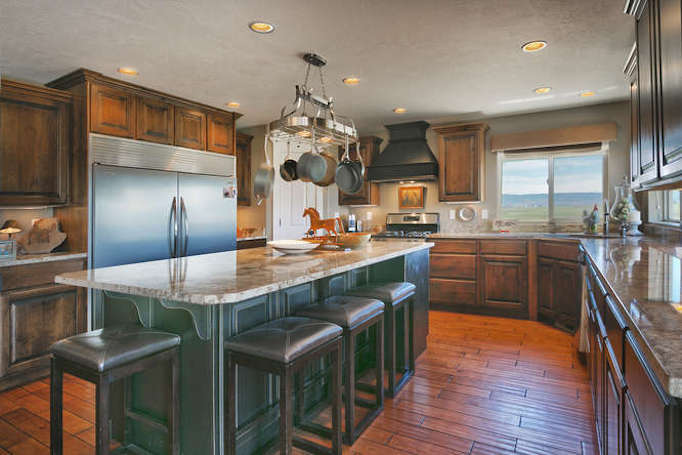 The variety of homes and townhomes range from ’70s-era split levels, to luxury horse properties and homes along the Park Meadows Golf Course. 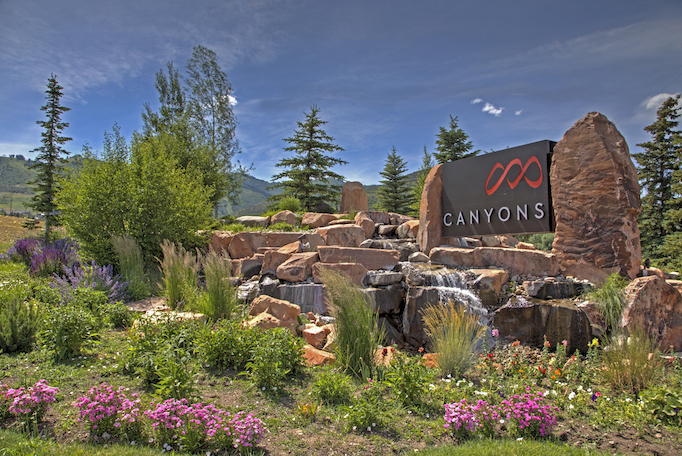 Opportunities for ownership in the area immediately surrounding the recently reinvented Canyons Resort range from classic ski condos, to world-class accommodations. 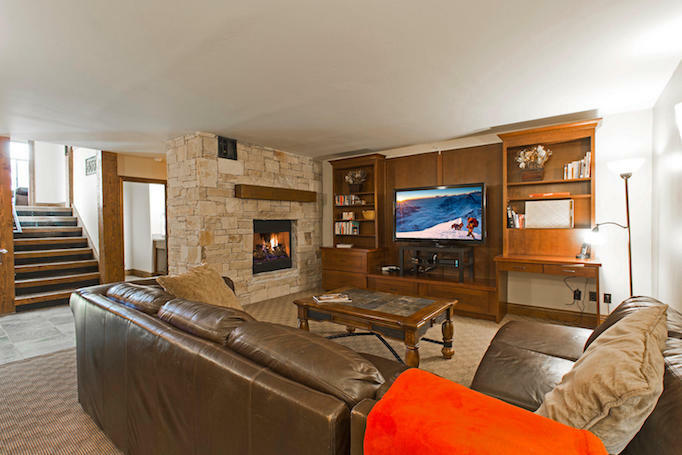 The theme of many of these developments is ski-in/ski-out, or proximity to the Frostwood Gondola, plus easy access to the Canyons Golf Course. 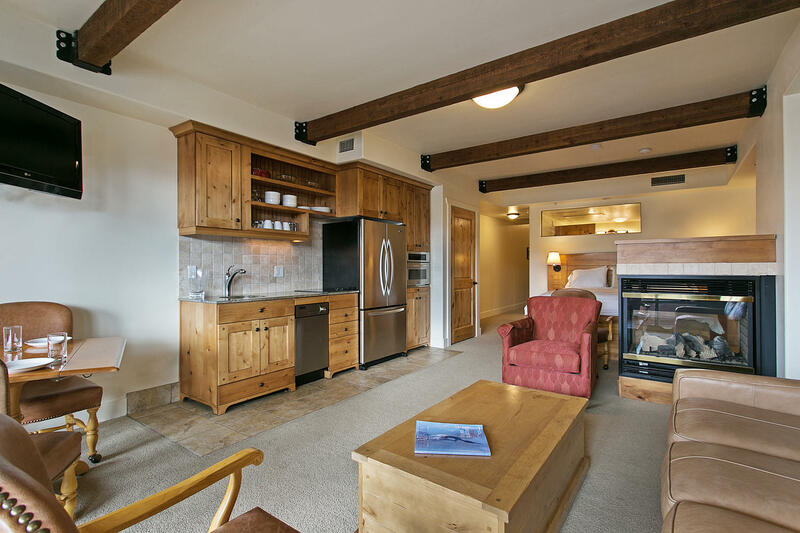 The name of the game is convenience with a touch of mountain luxury. 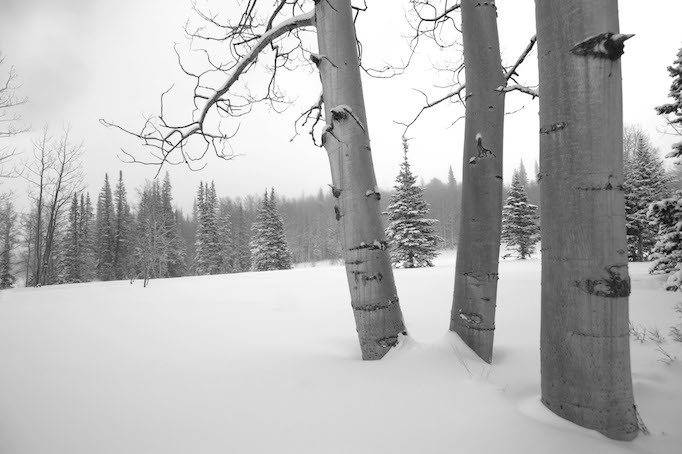 Adjacent to the south side of Canyons Resort is the carefully-planned Colony at White Pine Canyon, with large homes known as “ski ranches” hidden among the aspens. Many of these homes are situated right on the ski runs as more than 50-percent of Canyons’ terrain is located within The Colony. The development maintains 90-percent of the acreage as open space, and recreation opportunities abound. Park West Village is accessed off S.R. 224, across from the entrance of Canyons Resort. Park West is one of Park City’s oldest subdivisions, and takes its name from the original name of the nearby ski area, Park West (which would ultimately become Wolf Mountain, and then Canyons Resort). 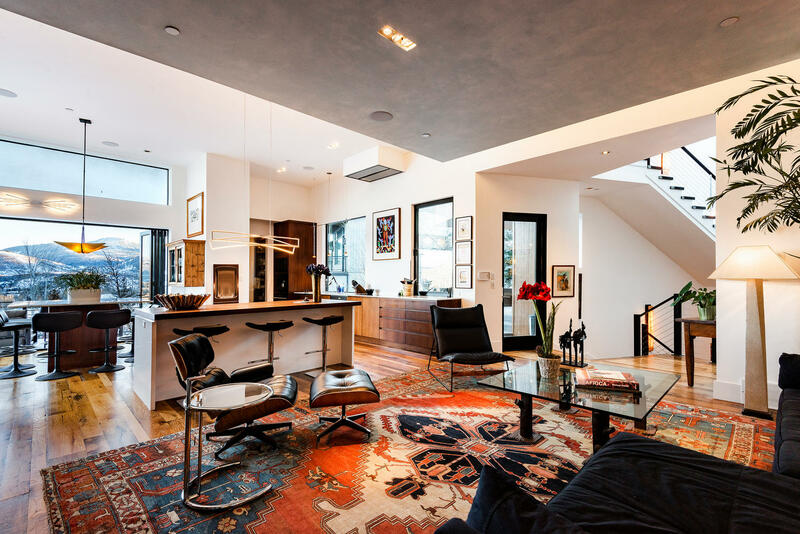 Park West Village is comprised of an eclectic mix of condominiums and single-family homes. The Sun Peak community is located across from Silver Springs, entered via Bear Hollow Drive by Park City Nursery on S.R. 224. This area is home to the historic Snyderville Pioneer Cemetery, miles of trails and a community recreation center with an exercise room, swimming pool and tennis courts. 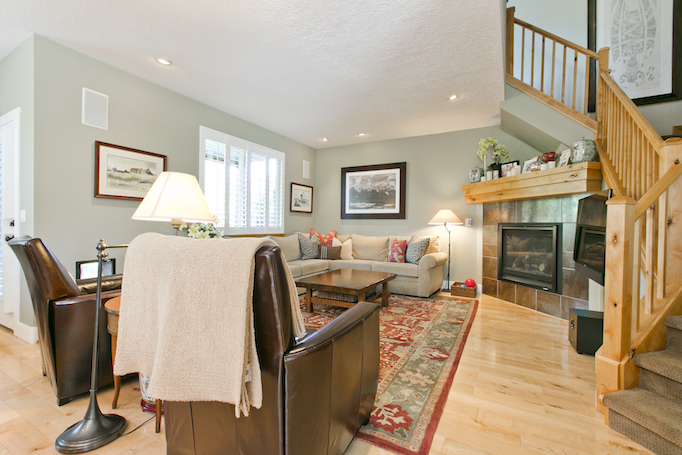 Sun Peak’s subdivisions encompass a variety of homes types, sizes and prices. Silver Springs encompasses the neighborhood located by what longtime locals refer to as “The Blue Roof,” or the blue-roofed building that houses the 7-Eleven at the corner of S.R. 224 and Silver Springs Drive. Accessed from S.R. 224 by Old Ranch Road, Snyder’s Mill is a small community comprised of approximately 125 newer, single-family homes on flat lots bordering Parley’s Park Elementary School. Willow Creek Estates includes 72 spacious, single-family homes, all within walking and biking distance to Willow Creek Park. The Ranch Place subdivision, located north of Silver Springs, features approximately 250 single family homes on flat lots, with many of the northernmost homes abutting the Swaner Preserve and Eco Center, a dedicated open space. The McLeod Creek Trail connects the incorporated area of Park City to the Basin Recreation trail system through Ranch Place to Kimball Junction. 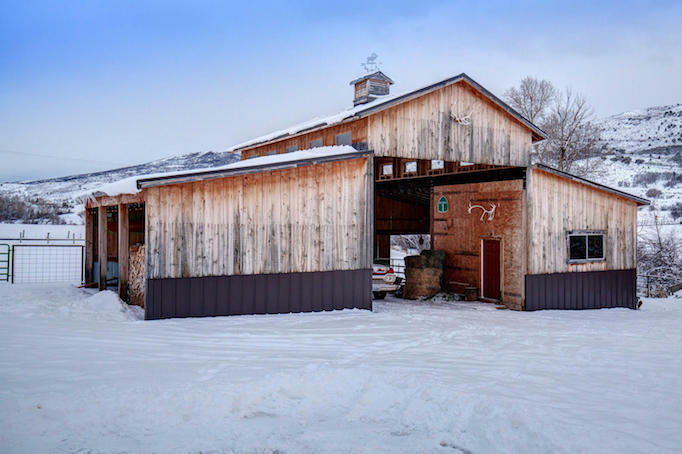 With an atmosphere that harkens back to the area’s agricultural origins, the houses along Old Ranch Road offer ample opportunity to reside close to everything Park City has to offer, while also enjoying horse property acreage and sweeping views of the Snyderville Basin. 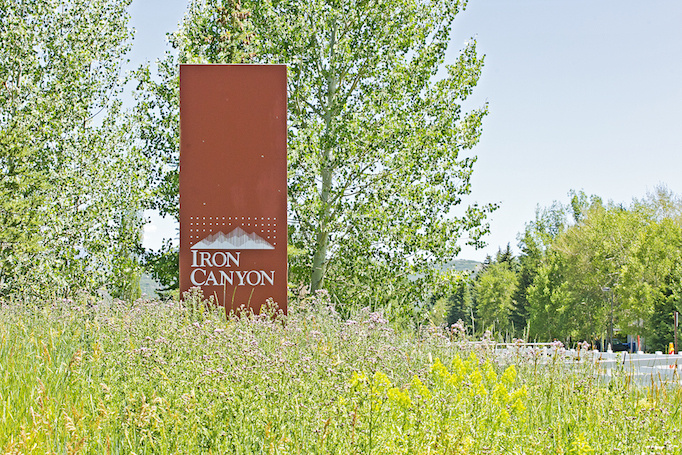 The Redstone area of Park City features restaurants, shopping, two grocery stores, gas stations, galleries and theaters. Serviced by a network of trails, the community is within easy walking distance to the Snyderville Basin Fieldhouse, where an indoor track, artificial turf and fitness facility offers year-round recreation. 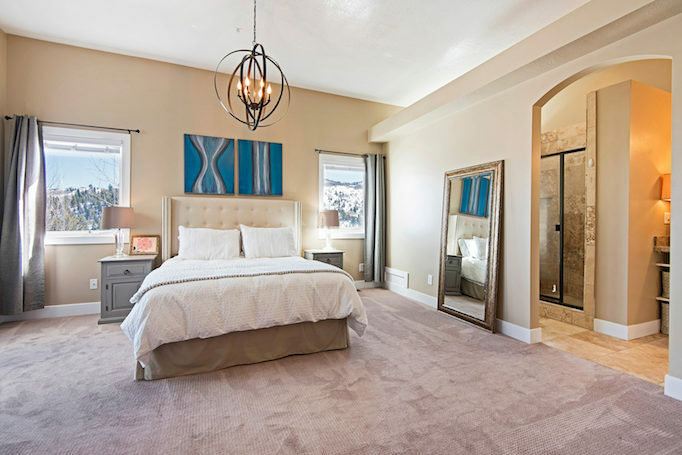 Blackhawk Station is a neighborhood of 160 moderately-priced two- to four-bedroom single-family homes located north of I-80, featuring easy trail access via adjacent open space, and offering a convenient commute to Salt Lake City. Many of the homes have Canyons, Park City and Deer Valley ski area views, while several homes that back up to open space. Pinebrook is a commuter-friendly community located on the south side of I-80 just west of the Tanger Factory Outlet. This neighborhood offers one of the widest arrays of housing types and price ranges, from condominiums and townhomes, to workforce housing and multimillion-dollar homes. 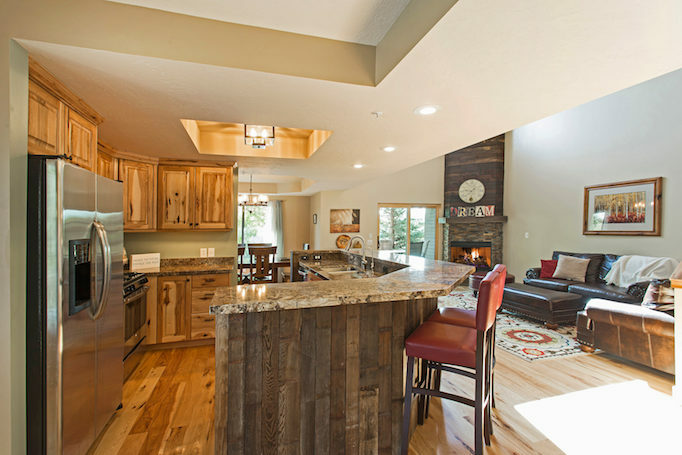 Timberline is a small community of rustic homes located south of I-80 between Pinebrook and Summit Park, near the newly-constructed Weilenmann School of Discovery Charter School. 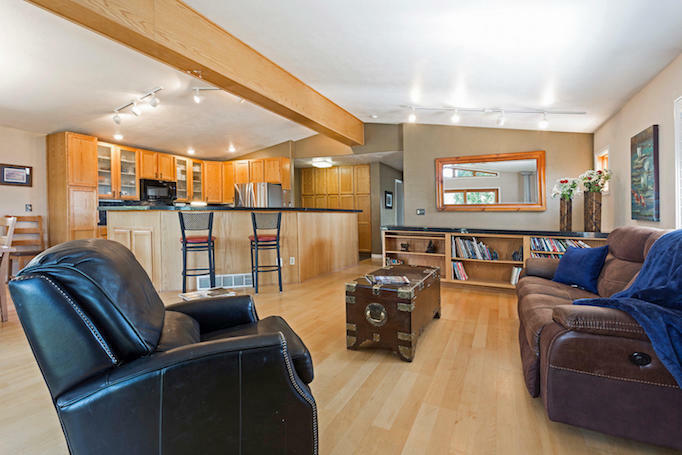 Accessed by dirt roads, Timberline residents enjoy proximity to heavily-wooded areas, privacy, plus an easy commute down to Salt Lake City, or into Park City. 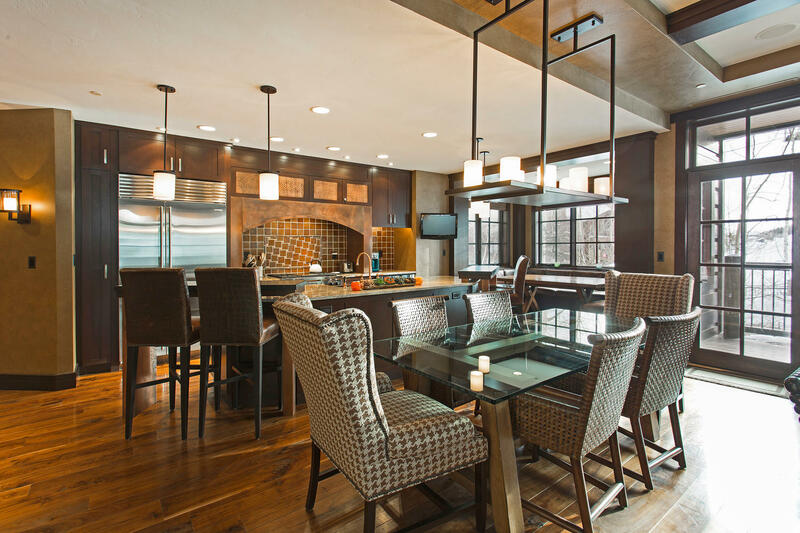 Comprised of luxury homes built on half- to seven-acre homesites where extreme care have been given to preserving open space, Glenwild is a community north of I-80 featuring a golf club and spa adjacent to a Tom Fazio–designed golf course. Glenwild Real Estate offers neighborhoods where residents enjoy an expansive trail system and sports fields. Featuring some of the largest homesites in the area, the Preserve, a gated community just west of Glenwild, takes pride in maintaining open space and embracing the indigenous wildlife when creating its 88 south- and west-facing lots on 1,700 acres. Located on the north side of I-80, Preserve homeowners enjoy an extensive system of trails and are invited to purchase golf or social club memberships. Goshawk Ranch features just 13 lots ranging in size from nine to 20 acres, with all lots considered to be small ranch estates. 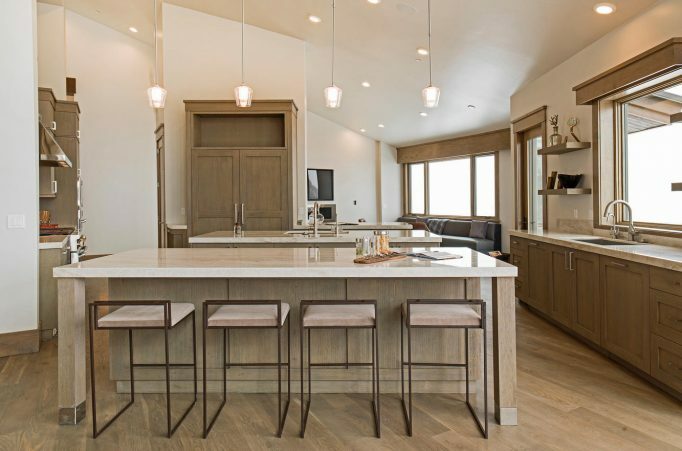 With each lot taking advantage of the southern exposure that encompasses each of Park City’s three ski areas, plus the Utah Olympic Park and Glenwild Golf Course, the development also includes four miles of horseback riding and hiking trails as an amenity for homeowners. Stagecoach Estates is a gated community, comprised of 108 lots. It is located north of I-80, to the east of Glenwild, Goshawk and The Preserve. Residents enjoy electronic entrance gates, gravel roads, and year-round water service. Established in 1970, the development gets its name from a stagecoach stop built 1862, which still exists on the property. 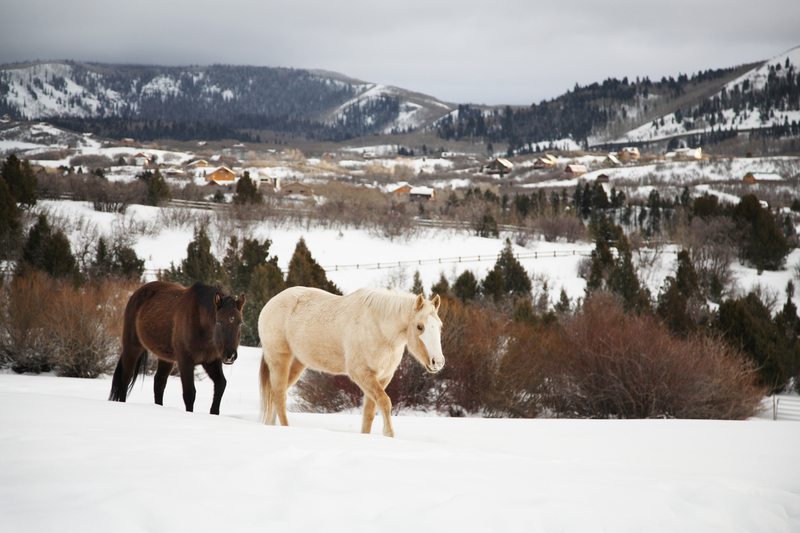 The Silver Creek neighborhood of Park City starts where Highway 40 ends, just north of I-80, and encompasses an array of properties ranging from single-family homes to horse-friendly ranchettes. Once accessed only by dirt roads, the community now has a mix of dirt and paved roads, and includes some light industrial uses, a gas station, Little Miners Montessori School and Mountain Life Church. 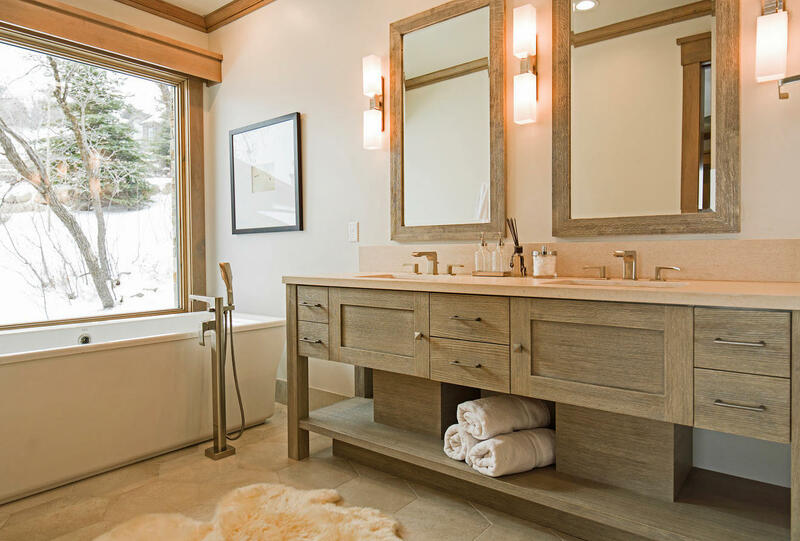 Accessed from Highway 40, the Silver Summit area of Park City encompasses a mix of older homes and new construction, all in close proximity to playing fields and a vast expanse of trails for hiking, running and mountain biking. 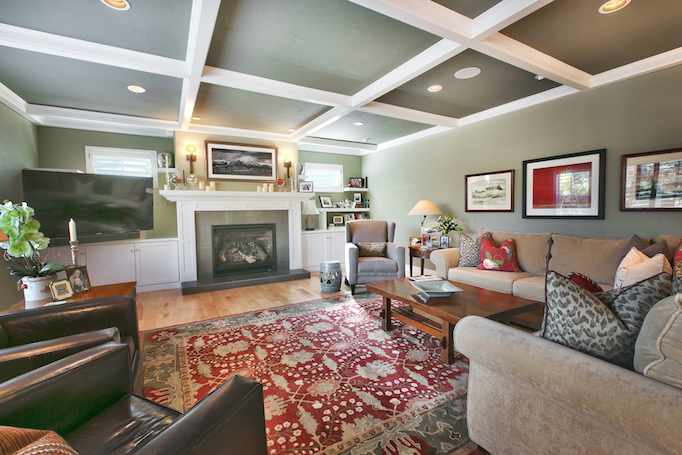 The array of homes in this family-friendly neighborhood range from moderate to luxury. 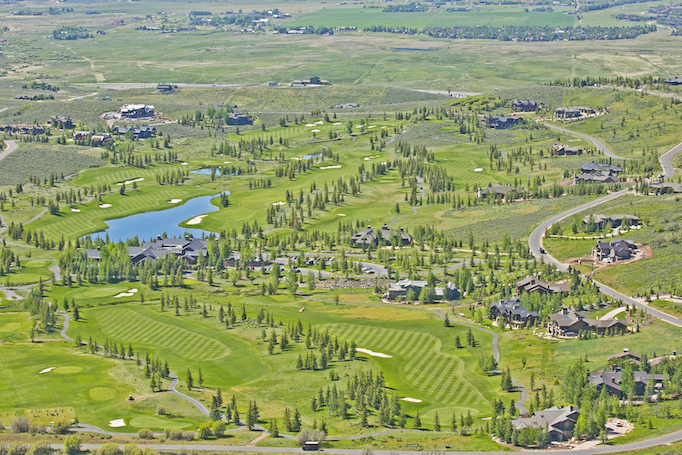 A private golf community located east of Highway 40, Promontory features newly-constructed custom homes and cabins, plus an inventory of lots, all surrounding courses designed by Pete Dye and Jack Nicklaus, ranked No. 2 & 3 in Utah by Golf Digest. Once an area consisting primarily of summer cabins, the Tollgate Canyon has become a haven for outdoor recreationists who do not mind limited winter access. It’s mountain living in its purest form, combining rustic with refined, where neighborhood moose roam free and the residents are hardier than most. In Oakley, working ranches exist side-by-side with single-family developments, while residents from across the state flock to the area for their famous rodeos and the authentic experiences of Small Town, USA. This small town is located in Kamas Valley and its nearest neighbors are Kamas to the south and the area of Peoa to the west. Newpark houses a complex comprised of 95 townhomes, 38 studios, plus a hotel and conference center. Newpark Town Center uniquely combines the best of mountain living in Park City with the ease and convenience of top-tier urban amenities and services. Multiple restaurants, movie theaters, a bowling alley, shopping opportunities, grocery stores, mountain trails and rivers surround Newpark and are all reachable by a short walk. The April Mountain subdivision is located within the Aerie area of Park City. 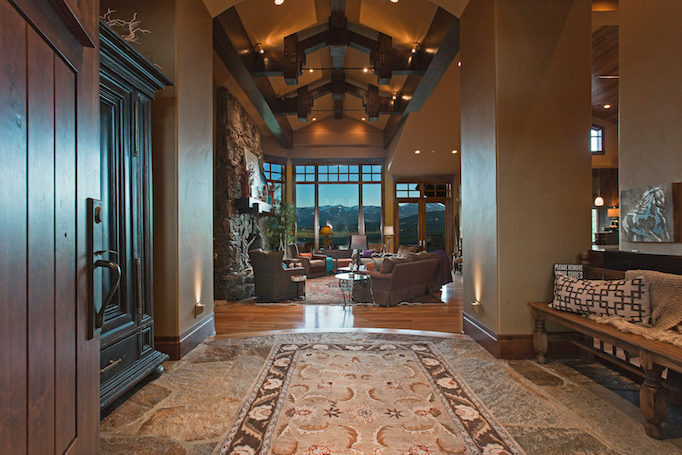 This luxury community contains large, stunning homes with impeccable views of the Park City area. 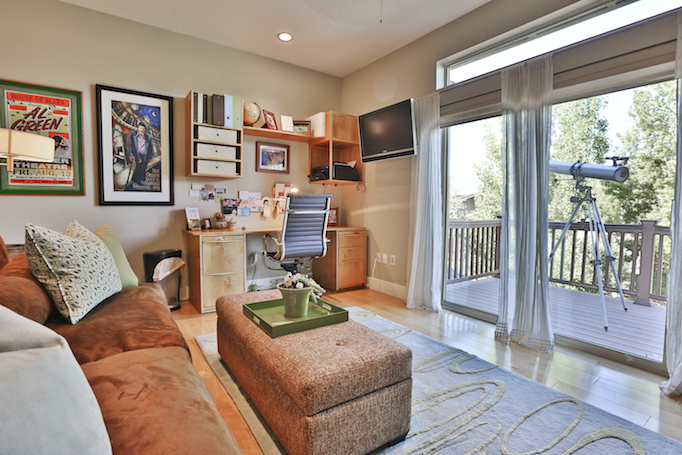 Depending on the location of the property, views can include Deer Valley, PCMR, or Old Town. 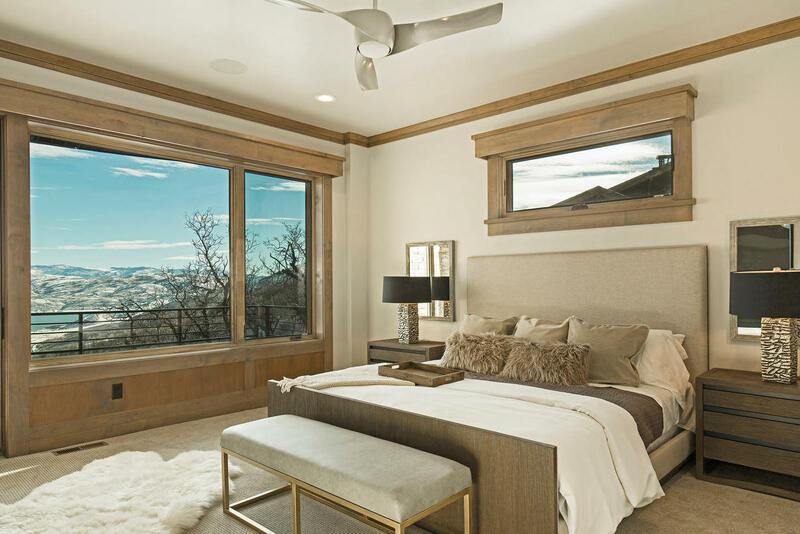 The Oaks is a community in Deer Valley which features gorgeous luxury homes and stunning views of both the valley and mountains. World-class skiing is only steps away. 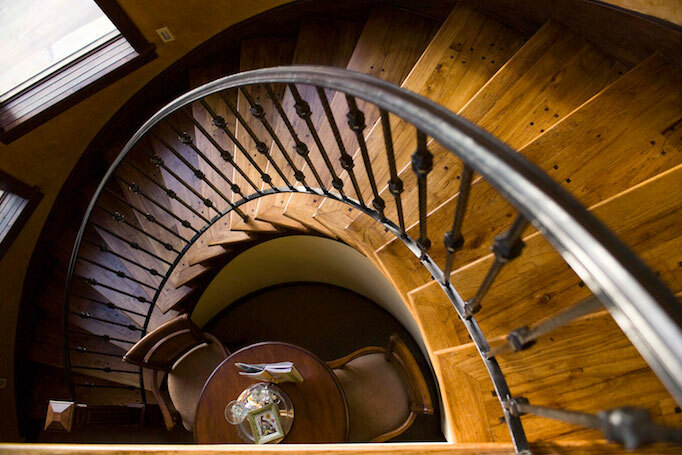 If gourmet meals are at the top of your want list, you’ll be happy to know that there are numerous world class restaurants nearby and quick access to Park City. Morning Star Estates is a secluded community in the Lower Deer Valley, consisting of custom, luxury homes, perched on acreage and vacant lots. 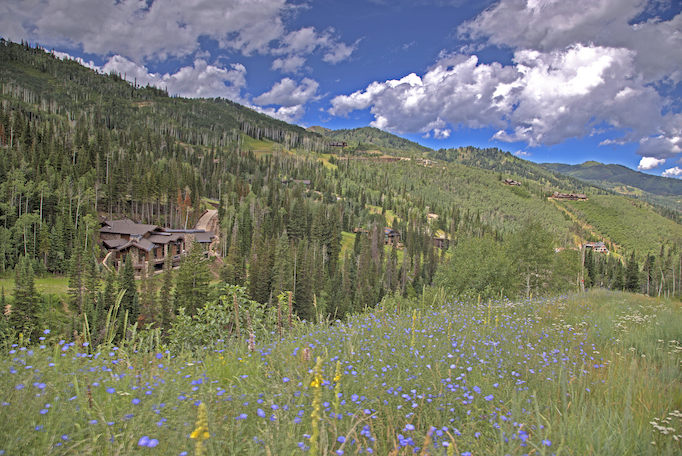 A majority of the Morning Star Estates lots are open and allow for a rare opportunity to build your dream home in Deer Valley. 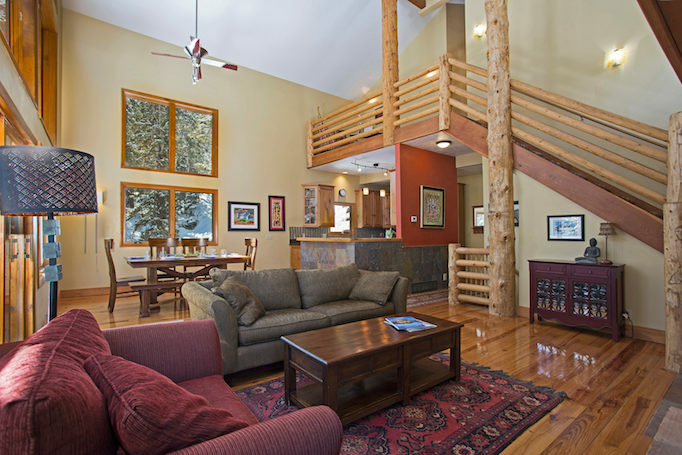 This area boasts beautiful panoramic mountain, valley and forest views throughout. 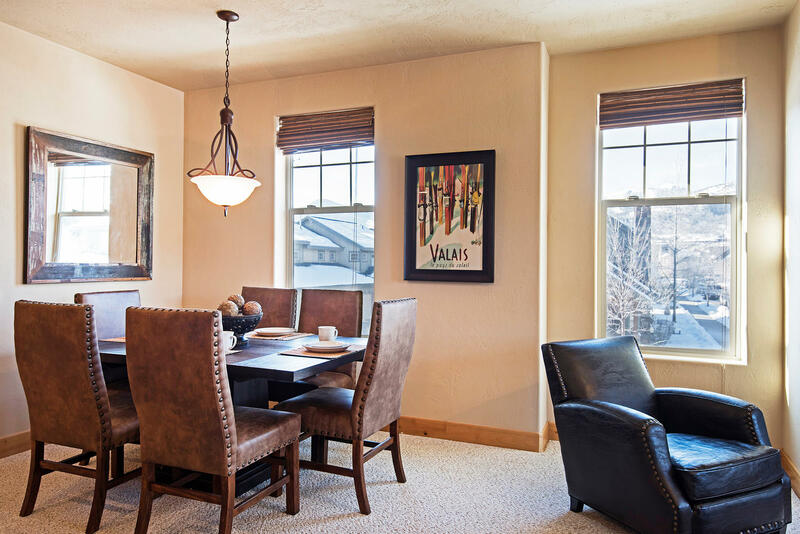 The Spring Creek community is located directly north of Kimball Junction, and includes a variety of single-family homes, which enjoy proximity to local trails, Redstone shopping center and an easy commute to Salt Lake City. Named for the adjacent East Canyon Creek, open space, fishing, hiking and biking are all accessible from each residents’ home. Trailside is a sought after, family-oriented neighborhood, easily accessible via Kimball Junction or the Silver Summit exit of Highway 40. Buyers interested in living in an area that allows for an easy commute due to proximity to the freeways will find anything from the perfect starter home to luxury estates in this area. Kimball Junction features restaurants, shopping, two grocery stores, gas stations, galleries and theaters. Serviced by a network of trails, the community is within easy walking distance to the Snyderville Basin Fieldhouse, where an indoor track, artificial turf and fitness facility offers year-round recreation. Residents enjoy free outdoor concerts in the summer, along with proximity to the Swaner Nature Preserve and its Eco Center. 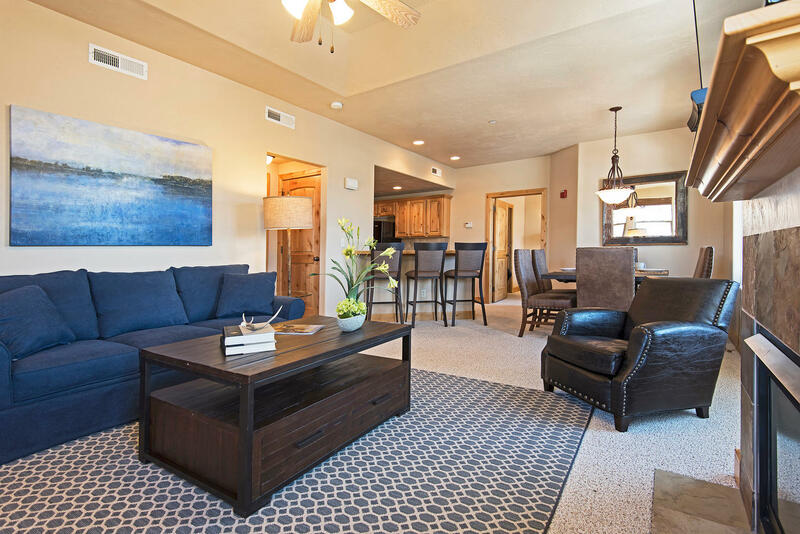 Located on the west side of State Road 224 at the entrance to the Utah Olympic Park, Bear Hollow Village is comprised of moderately-priced single family homes, townhomes, condos and a commercial office building. Many units are used as nightly rentals, though the community has a strong mix of year-round and part-time residents. 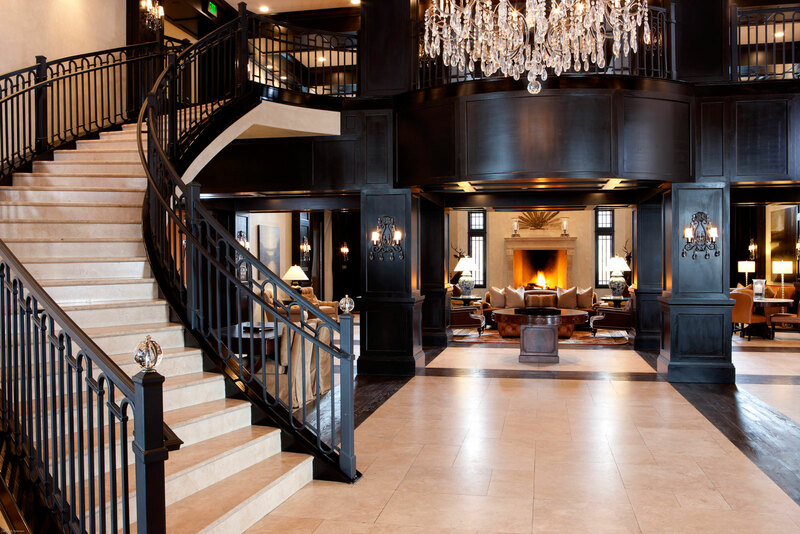 Empire Pass, located at the top of Deer Valley Resort, is one of Park City’s premier real estate developments. The properties in this area are ski-in/ski-out and can include access to the championship Tuhaye Golf Course. The bird’s-eye view at Empire Pass is second to none as it sits perched above Park City at an elevation of about 8,300 feet. Upper Deer Valley is a mid-mountain neighborhood located about two miles above Old Town Park City. This area is the hub for Deer Valley Resort’s ski operations and a pinnacle of Deer Valley Real Estate. 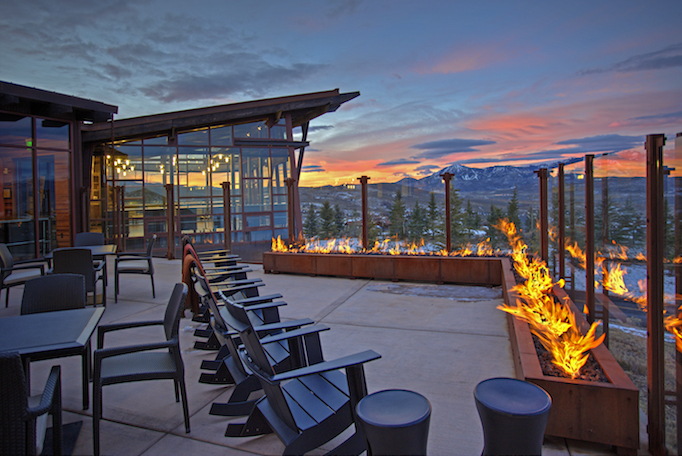 Residents and visitors alike are often found at McHenry’s Ski Beach, a favorite spot for the definitive après ski hour. 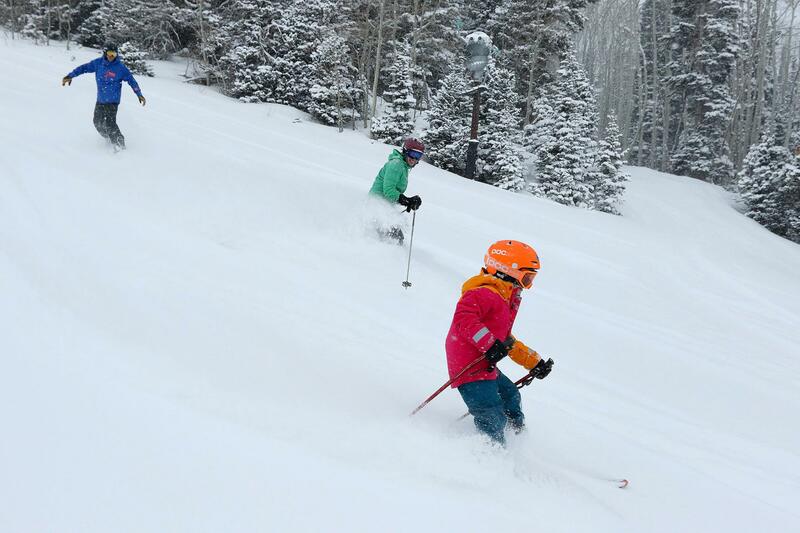 Here one can reap the rewards of Deer Valley’s award-winning service and amenities. 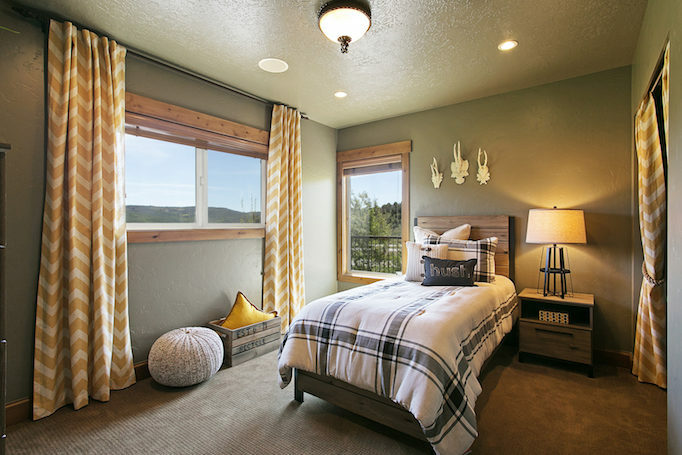 Deer Crest residences are housed in an exclusive gated community situated on the eastern edge of the spectacular Deer Valley Resort, offering expansive views of both Deer Valley and the Jordanelle Reservoir. Much of the area is covered with single family homes with ski-in ski-out access. This community offers a rare combination of fantastic location and access, natural beauty and protected open space throughout. 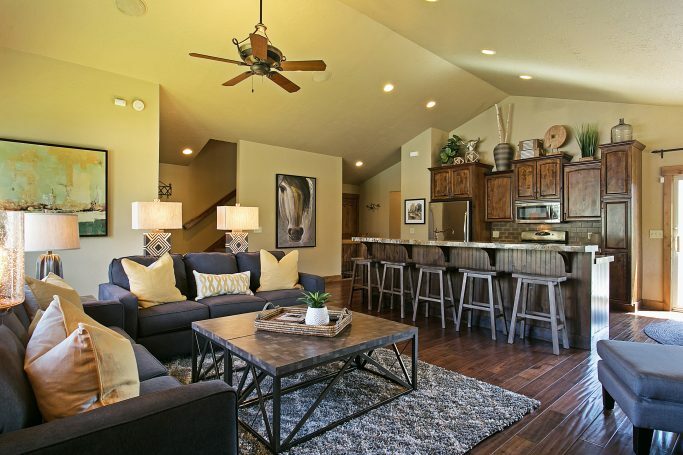 The Jeremy Ranch community is located north of I-80, and surrounds the famed Arnold Palmer / Ed Seay-designed Jeremy Golf Course, with many homes located along the links. 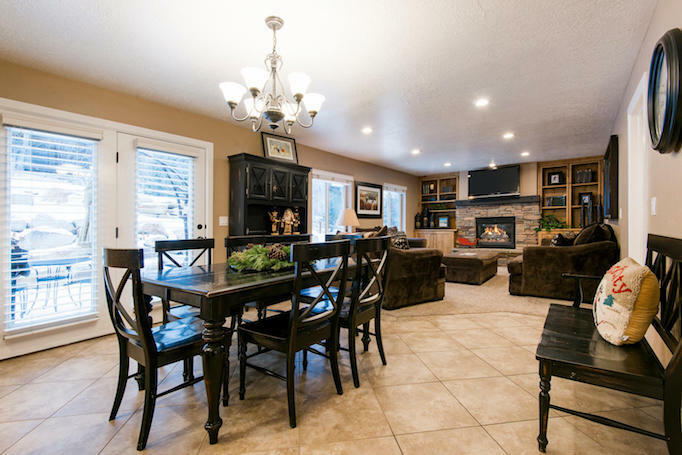 This beautiful family neighborhood is found a hillside and serves as a commuter’s dream as it sits just east of Salt Lake City and within ten minutes of Main Street and all three ski resorts. 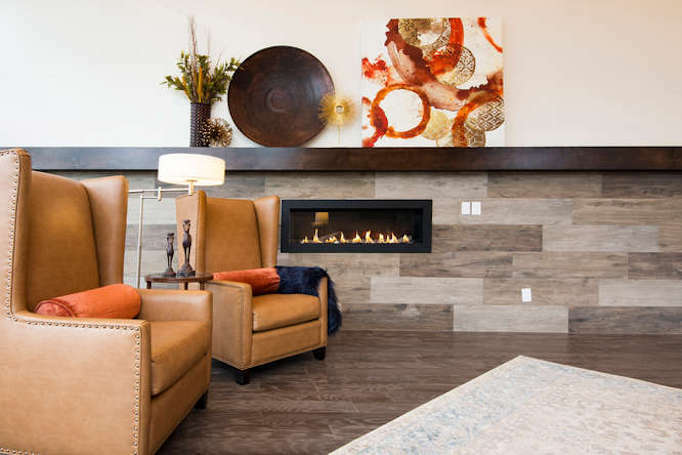 Located at I-80’s Parleys Summit, Summit Park features a wide array of homes ranging from older construction and cottages, to luxurious mountain dwellings accessed by winding roads, located high along the tree line, offering a premium level of privacy. This neighborhood is a favorite among commuters and recreational enthusiasts alike. Francis is known as the scenic gateway to the Uinta Mountains and Wasatch National Forest. It has managed to maintain its rural atmosphere in the midst of expansion. Francis has enjoyed the growth brought about by the development of the Jordanelle Dam and reservoir, as well as the resulting highway which gives travelers a direct route to Salt Lake and Park City. 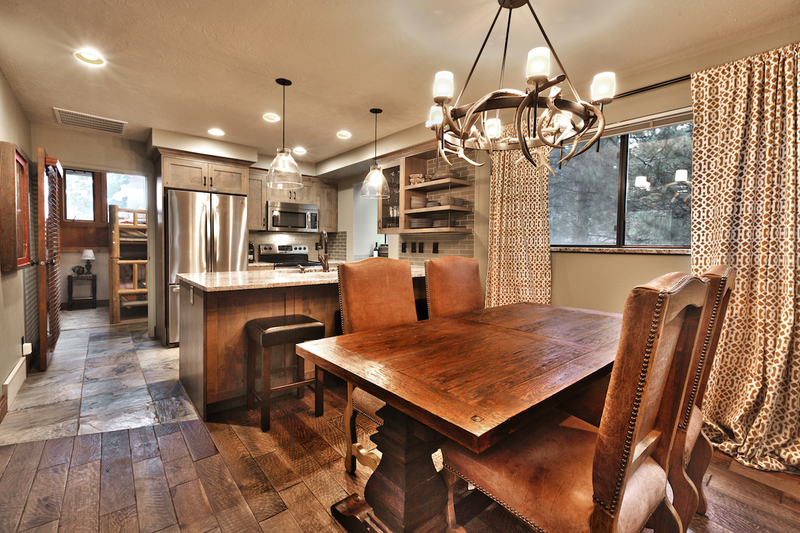 Kamas boasts sought after views and bustling cattle ranching and lumber industries. This quaint mountain town has fantastic views of the Uinta Mountain Range. 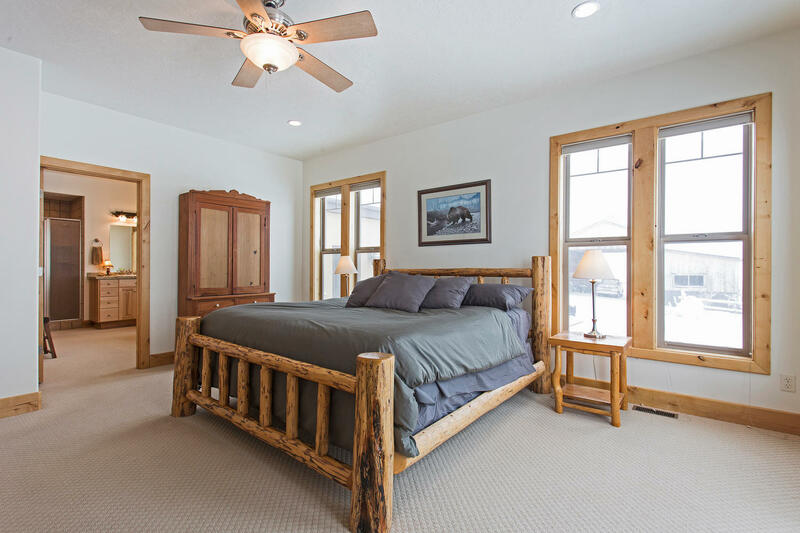 People are intrigued by Kamas for many reasons including its fantastic location, ample open space, access to recreation and family-friendly atmosphere. Wanship, home of High West Distillery, is right off I-80 near Coalville. Located only 37 miles from Salt Lake City, and 8 miles from Coalville, Wanship continues to be a small town in a centralized location. It is also home to a few local businesses, including a filling station, and a museum in an old barn that contains a collection of antiques and memorabilia. 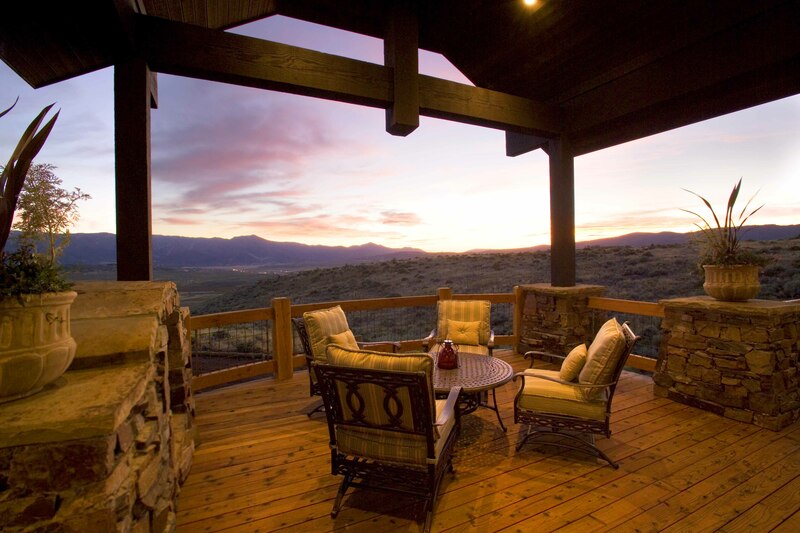 Highland Estate homeowners relish the value of their beautiful views, open space, and outdoor lifestyle. Located just southwest of the junction of I-80 and Highway 40, this community offers a mix of older and newer homes in a variety of price ranges on generally larger lots, many with expansive views of the Swaner Nature Preserve’s ample open space to the west.